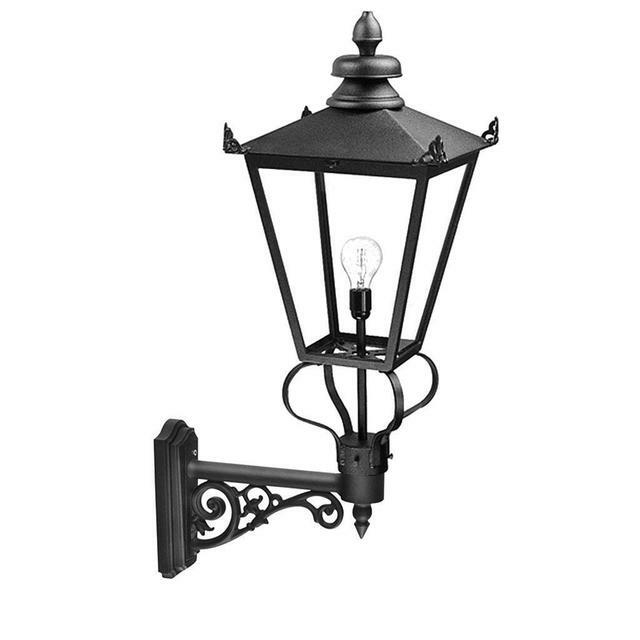 The large imposing Wilmslow collection takes its influence from Victorian styled lanterns. 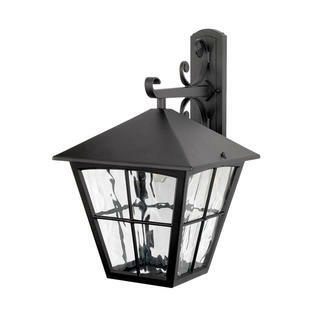 The lights are manufactured in aluminium and have a black finish and clear glass lens. 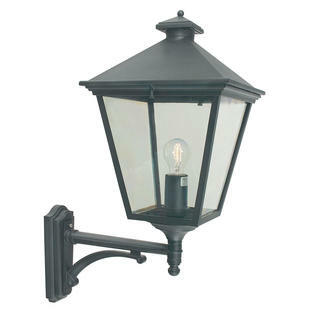 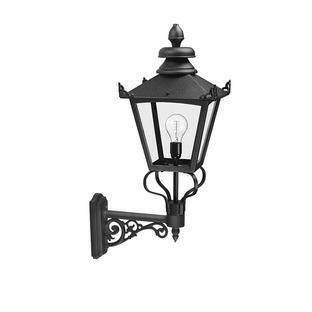 Also available in the same collection are the Wilmslow pedestal lanterns and Wilmslow post lantern.